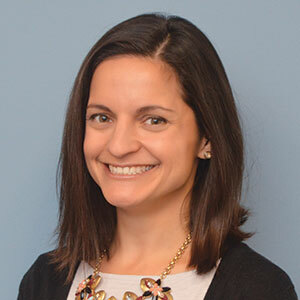 Jessica serves as the Coordinator of Innovative Teaching and Learning, which focuses on supporting districts’ needs related to standards, curriculum, instruction, and assessment in all content areas. The IT&L department also includes the Science Center which provides K-6 science curriculum materials to approximately 1,500 classrooms in the region as well as the Youth Development programs which includes various programs and services that help districts support students’ mental health and wellness. Jessica started her career in education as a middle school science teacher. 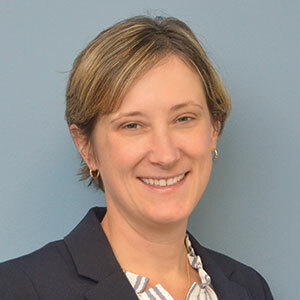 She holds a CAS in School Administration and Master’s Degree in Science Education from Syracuse University and an undergraduate degree in engineering from Clarkson University. Jessica has a passion for teacher learning and is pursuing a doctorate degree focusing on educative curriculum materials. 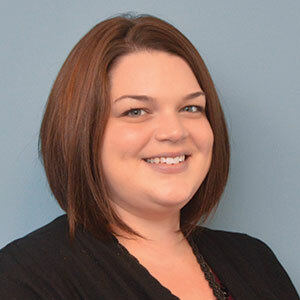 Kristen Purcell joined the Innovative Teaching & Learning team in the fall of 2017 after 11 years of teaching for the Jamesville DeWitt Central school district. She taught grades 2 and 4, worked as an Instructional Specialist, and was a resource leader with a focus on incorporating Google applications into instruction. Kristen brings a knowledge of curriculum development and implementation, elementary reading and writing strategies, and standards-based math practices. She has earned a B.A. in Psychology, a M.S. in Elementary Education, and a C.A.S. in Educational Administration all from Syracuse University. Holly joined the Innovative Teaching & Learning team in the Fall of 2016 as a Project Based Learning Teacher Trainer and Instructional Coach. Before joining our team, she spent her time teaching in both public and parochial schools ranging in grade levels K-8. The majority of her time was spent in 4th grade where she began implementing Project-based Learning. Holly has a B.A in Childhood Education from SUNY Potsdam and a M.S. in Curriculum and Instruction from the University of Phoenix. 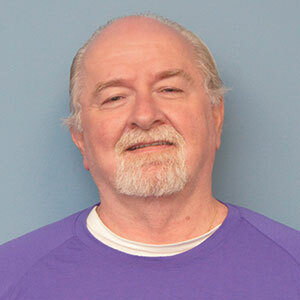 Kevin Davis joined the Innovative Teaching & Learning team in the Fall of 2017 as a Math Teacher Trainer. Before joining our team, he spent his time teaching in both public middle and high schools.The majority of his time was at the highschool level where he implemented Standards Based Grading and the Flipped Classroom Model. Kevin also teaches at Onondaga Community College. Kevin has a B.A in Mathematics Education from Syracuse University (SU), an M.S. in Math Education Extended Studies from SU, and is progressing towards his doctorate at SU. 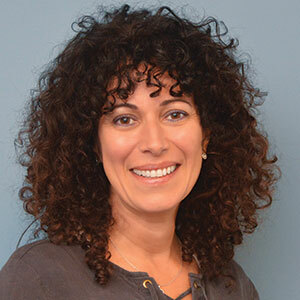 Frances Malavé, a Literacy Specialist, brings an abundance of teaching and professional experience to the Literacy Department on research-based educational programs for early literacy needs in the Onondaga-Cortland-Madison region. Prior to this, she held several positions in the educational field, such as, a second grade classroom teacher, a kindergarten bilingual classroom teacher, a K-5 english as a second language teacher, and a multi-level classroom teacher. Frances received a BS in Education from Westfield State College, a Master’s degree from University of Massachusetts, attained a Reading Recovery® Teacher Leader Certification and Leveled Literacy Intervention training from Lesley University in Cambridge, Massachusetts. Frances also obtained a Certificate of Advance Study (CAS) from Le Moyne College. Frances's primary responsibility is to work with students in the Reading Recovery® program in a one to one setting. She delivers quality effective teaching to promote and build an active learner in the area of reading and writing. Applying this practical knowledge she, in turn, delivers quality professional development to support teachers with meeting the needs of their students who are at-risk readers and writers. In addition, she monitors teacher and student progress closely by analyzing data collected throughout the school year. She assists school teams through the use of dialogue, analyzing data and creating "next steps" to reach the desired state of reading achievement. Another important part of her role is to disseminate information so that her supporting districts are abreast with current practice. Frances’s participation in the International Reading Recovery® network continues to be a significant contribution to her professional growth as a resourceful leader. Lisa Schlegel, formerly a classroom teacher in Syracuse City School District, joined OCM BOCES in 2005 as a Teacher Trainer. 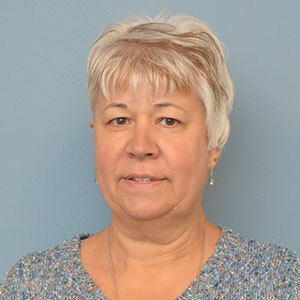 Lisa has worked in several departments at OCM BOCES and joined the Curriculum Instruction & Assessment department in the summer of 2010. She has done extensive work in the areas of content area literacy with Rachel Billmeyer, Differentiated Instruction, Co-Teaching, and Engagement strategies. Lisa holds a B.S from Niagara University and M.S. from Syracuse University. Teaching Assistants- What do Do? 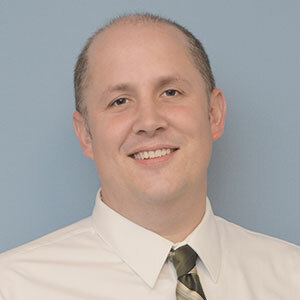 Patrick Shaw joined the Innovative Teaching & Learning team in 2001 after 13 years of teaching in the West Genesee, Marshfield, MA and Brookline, MA school districts. 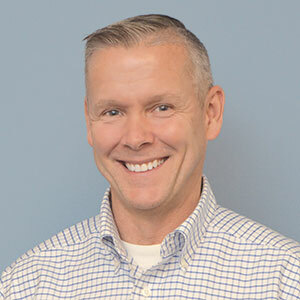 Patrick is a Nationally certified trainer for the Responsive Classroom® approach to teaching and learning by the Center for Responsive School, Turner Falls, MA. 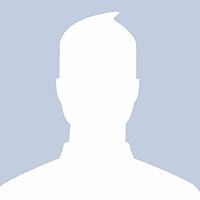 Patrick was also trained by The Buck Institute to provide workshops and coaching on Project-based Learning. Patrick has a B.S. in Elementary Education, a M.S. in Reading, and a CAS in Educational Administration from SUNY Cortland. He also attended the University of Colorado at Boulder and Emerson College, Boston for advertising and public relations. Jenny Fanelli originally worked at OCM BOCES starting in 1997 as a Teacher Trainer with the Mid-State Regional School Support Center. 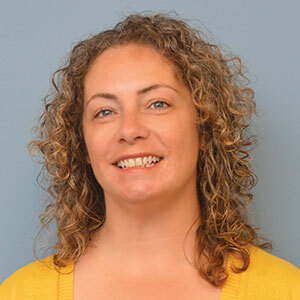 After a year as a Literacy Coach in the Syracuse City School District, Jenny rejoined OCM BOCES in the Curriculum Instruction & Assessment department in August of 2011. She has done extensive work in the area of K-12 literacy, especially guided reading, vocabulary development and comprehension strategy instruction. She is also a certified trainer for Ruby Payne's Framework of Poverty. Jenny holds a B.A. in Psychology from the University of Rochester and an M.S. in Reading Education from Syracuse University. 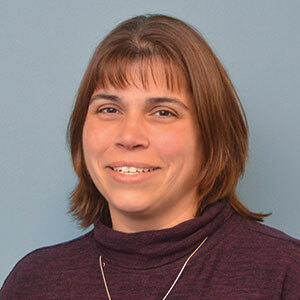 Lynn Radicello has worked with OCM BOCES in various departments providing staff development for the past 20 years. Her areas of expertise are differentiated instruction, co-teaching, group facilitation, school improvement planning and teaching to promote achievement for students from poverty. She is certified as a trainer for Ruby Payne's Framework of Poverty, and MiraVia's Learning Focused Relationships. Lynn also has 14 years teaching experience K-8. She holds a B.S. in Special Education from Syracuse University and M.S. in Elementary Education and CAS in Educational Administration from SUNY Oswego. "Improving educational experiences for students is my life's work".